There is lot to keep in mind when running a business, from contract renewals to your supply chain. It can be easy for your environmental responsibilities to get lost in the shuffle. 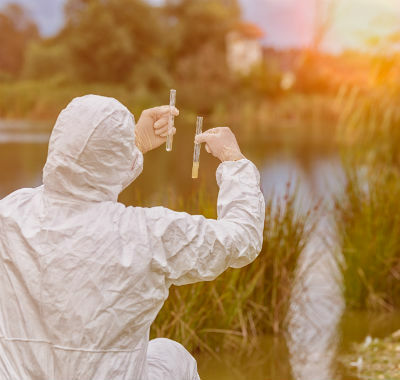 However, environmental breaches can be heavily penalised and any issues that you have failed to address, or are even completely unaware of, could end up proving hugely costly to your business. It can sometimes be difficult to know which aspects of your business might pose environmental risks. 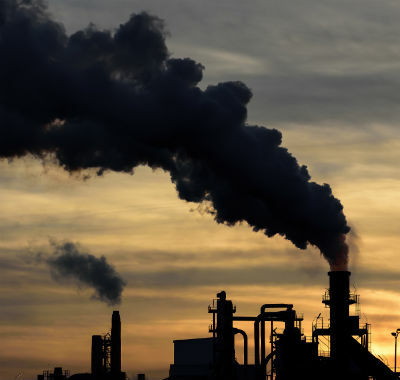 Are your manufacturing emissions compliant? What about your waste disposal? Are you recycling or recovering enough of your packaging? At NC Stirling, we can help facilitate an environmental risk assessment and determine appropriate solutions to any breaches found. By providing you with an independent assessment, you can be sure that no area of your business is overlooked.